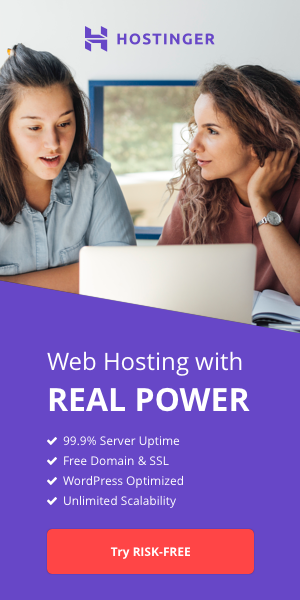 HostSearch.com conducts real-world tests of web hosting providers and companies selling hosting-related services for their qualities of services and supports. Our team sign up for the services, use them, and experience them just like what you will be experiencing. The results are scored and commented by our team to help you make an informed decision when purchasing the web hosting services. We tested 4 low-cost PHP web hosting providers: Advanced Network Hosting, PowWeb, Hard Hat Construction, and W3 Solutions. Take a look at our test result for the best low-cost PHP web hosting provider. We tested 6 major domain name registration service providers: Dotster, GoDaddy, NameCheap, Network Solutions, Register.com and RegisterFly. Take a look at our test result for the best domain registrar. We tested 5 low-cost Windows web hosting providers: ExpertHost, HostMySite, StartLogic, UpLinkEarth and WinSave. 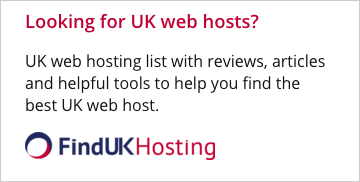 Take a look at our test result for the best cheap Windows web hosting provider. We tested 5 low-cost UNIX/Linux web hosting providers: Aplus.net, iPoerWeb, OLM, PenguinHost and ROUThost. Take a look at our test result for the best cheap UNIX and Linux web hosting provider.